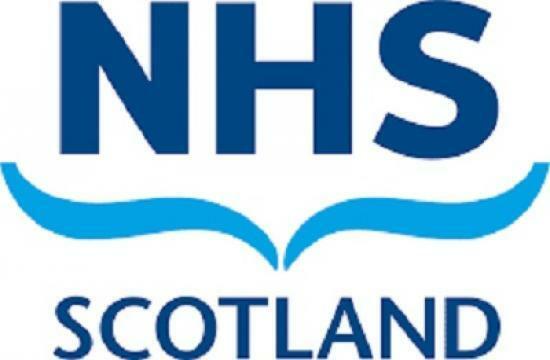 NHS Scotland has been urged to be inclusive of vegans through its Best Start voucher scheme by allowing vouchers to be spent on non-dairy milk and to ensure the vitamin D in any supplements being offered is vegan-friendly. The Vegan Society has written a formal letter to NHS Scotland about its scheme - to be launched this summer - that allows some pregnant women and parents of young children to claim free vouchers to spend on milk, fruit and vegetables. The charity says the restriction imposed by the NHS on the purchase of plant milk will unfairly and unreasonably disadvantage vegans. Dr Jeanette Rowley, Vegan Rights Advocate at The Vegan Society, and solicitor Edie Bowles from Advocates for Animals said the scheme could be "inadvertently discriminatory" without any lawful justification. Dr Rowley said: "The aim of the new Best Start voucher scheme is to support healthy eating. The Scottish Government has already acknowledged the nutritional benefits of plant milk, and has no lawful grounds to restrict the purchase of milk to cow milk only. “This proposed restriction unfairly disadvantages vegans and may constitute discrimination under equality law." Heather Russell, Dietitian at The Vegan Society, added: “It is important for everyone to eat calcium-rich foods daily and fortified plant milk plays an important role in vegan nutrition. Vegans hold ethical convictions that affect every aspect of their lives from the food they consume to the clothes they buy, to the avoidance of certain forms of entertainment that use animals. Veganism is therefore a protected philosophical belief under the Equality Act 2010, meaning public authorities such as NHS Scotland must ensure that they give due regard to the needs of vegans. As vegans do not consume dairy milk, the restriction imposed by NHS Scotland on the purchase of milk unfairly and unreasonably disadvantages vegans. The Vegan Society has sent the letter to NHS Scotland prompting it to remove the restriction on the purchase of plant milk and ensure that any supplement included in the scheme contains a vegan-friendly source of vitamin D.
The NHS has 14 days to respond to the letter, after which The Vegan Society will be considering legal options.